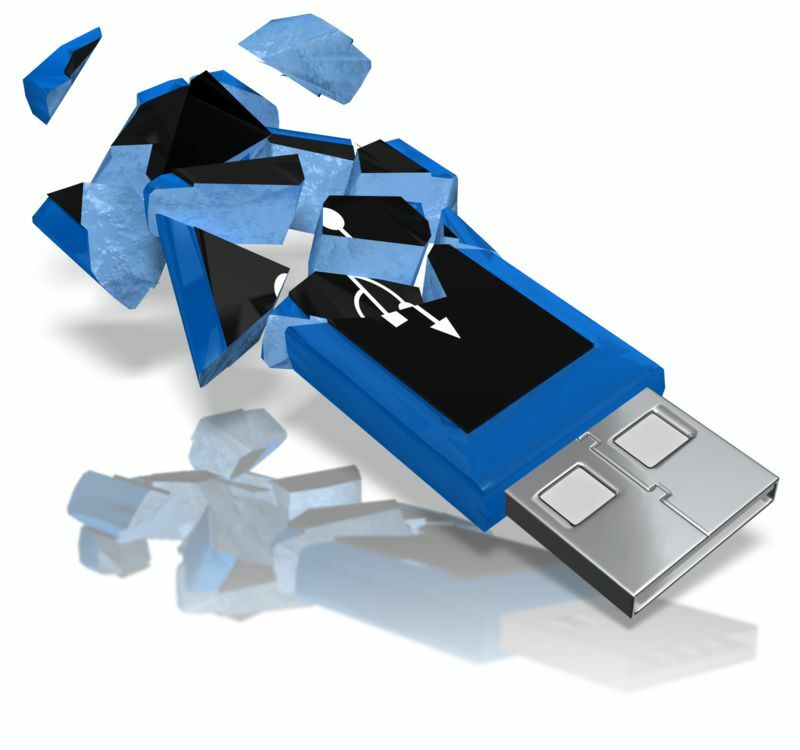 Data on storage devices can be recovered even if deleted. The normal delete process does not actually remove any data, just the pointer to the data*, as a result, the vast majority of ‘deleted’ data can be recovered by simply running one of many freely available data recovery programs. However, there are industry best practices that delete data permanently and in such a way that the contents are not recoverable. If you are a business owner and you donate old computers to charity or sell them to employees, then the data on the hard drive must be destroyed in a specific manner so it cannot be recovered and read. Likewise if you want to discard the computer in an environmentally safe and responsible manner, we can handle that for you. We can wipe the data clean before we recycle the computer. Once the data is securely removed, we issue you a “Certificate of Destruction”. The certificate shows the make, model and serial number of the storage device. This can be used for auditors, or insurance purposes or just good old peace of mind knowing the information is gone for good. For a low investment of $50 plus HST – you can be sure your data is safe.